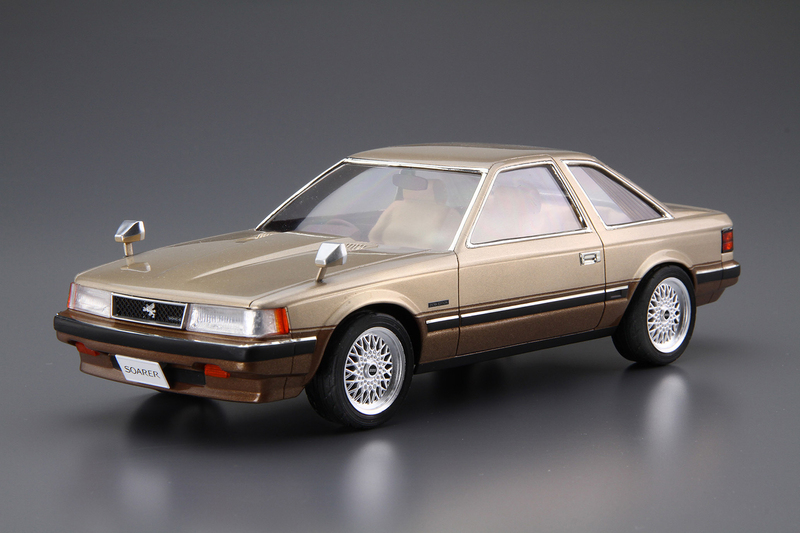 The Z10 series was released in February 1981 as the 1st generation Soarer. 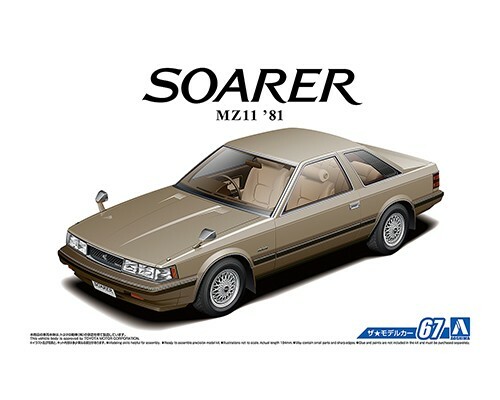 As a luxury personal coupe like no other, Soarer aimed for global sales with its world-class aerodynamics, combined with a 170 HP twin-cam straight-6 5M-GEU engine and state of the art electronic display meter. The features without a doubt helped to crown the Soarer with Japanese car of the year. 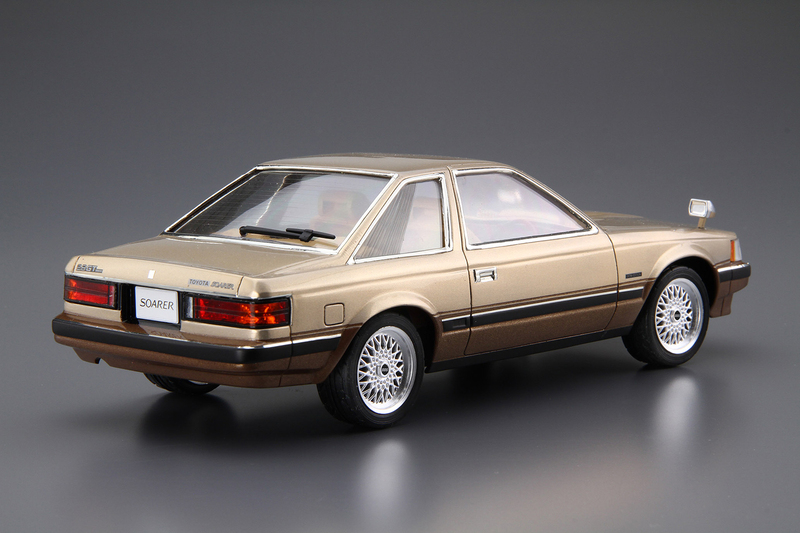 This kit replicates the 1st generation Soarer, with popular BBS custom aluminum wheels. Additionally, with aero parts for the front spoiler, side steps, and genuine aluminum wheels for VR Turbo models, you are able to build the Soarer to your preference.